Santa Ana City Council members will vote Tuesday on appointing Kristine Ridge as the new city manager, as the city faces a leadership vacuum that began three months ago with the deputy city manager leaving for another city and City Manager Raul Godinez pushed out by the mayor and other council members. 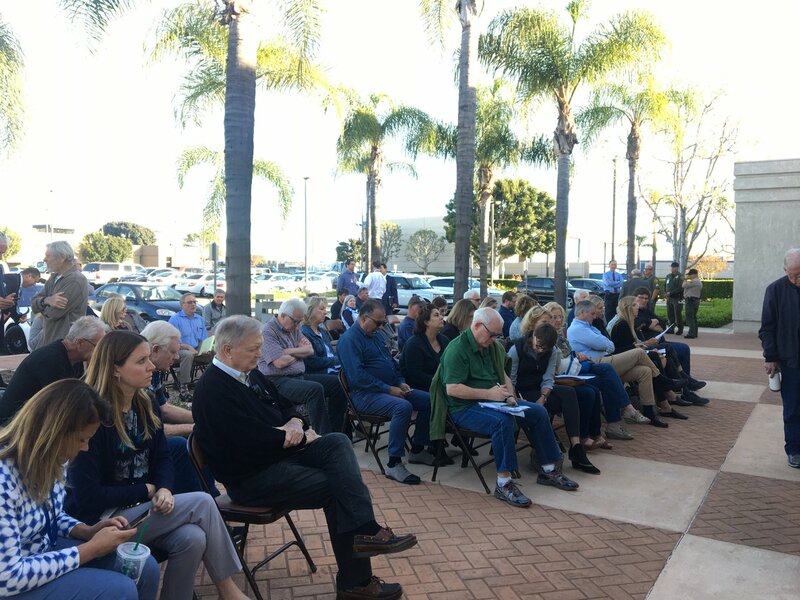 OC Supervisors took the first step this month in creating a regional housing finance trust that will build 2,700 housing units for homeless people and affordable housing for low-income residents. Cities still need to sign up for the housing trust first.